From software development to marketing, Scrum-savvy team members are needed in virtually every industry. 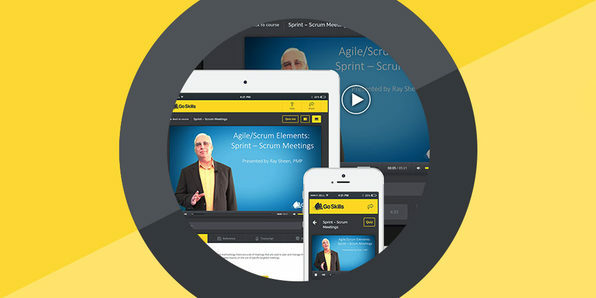 Learning from a veteran business leader with more than 25 years of experience, this course will show you how Scrum team members leverage this methodology to produce efficient, high-quality outcomes and qualify for bigger opportunities—and pay grades—in their careers. 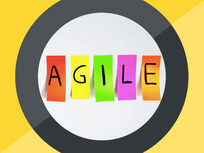 Certifying your knowledge in Agile Scrum shows employers that you've got the know-how to help projects arrive on budget and on time, opening the door to a host of high-level opportunities. 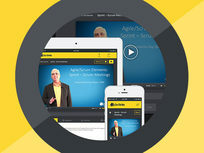 Dive into this course, and you'll explore Agile Scrum approaches while earning required contact hours for the coveted PMI-ACP certification, putting you that much closer to validating your skills. Project owners are tasked with setting project goals, understanding stakeholder needs, and communicating the vision to their team to get the job done as efficiently as possible. As such, their skills are highly sought after in virtually every industry. 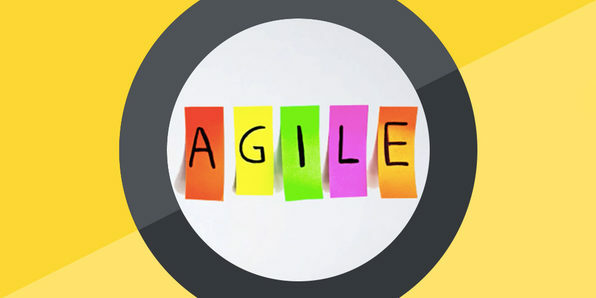 Covering the Agile Scrum methodology, this course will help you add these skills to your repertoire as a project owner and qualify you for brighter career prospects. If you have your sights set on climbing the leadership ladder, becoming a Scrum Master can streamline the process. These sought-after professionals drive team performance by removing obstacles, facilitating meetings and improving communication throughout the project lifecycle. Jump into this course, and you'll add these skills to your own professional tool belt, as well as essential contact hours for the PMI certification. The Scrum Manager's role is a dynamic one, tasked with innovating flexible solutions that keep their team on track throughout the project lifecycle. Gain an advantage over your non-Agile Scrum peers as you learn the tools of the Scrum management trade and explore various project management approaches and tools.